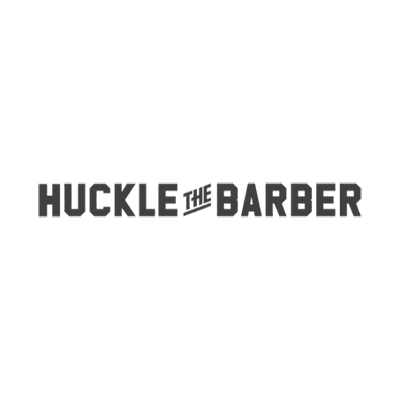 Huckle the Barber needed a PR communication to fire off whenever they receive media enquiries. Quality male grooming is not new in London so what makes Huckle the Barber special? It was my job to find out, through conversations with the boss and my own market research. Huckle the Barber is a smart cut and shave barbershop in London. The first branch was opened on Old Street by owner Chris Ward in 2012 and the Lamb’s Conduit Street branch followed in January 2016. Huckle aims to fill a gap in the market by offering modern cuts with traditional service in a relaxed and comfortable environment. All Huckle barbers are hired directly by Chris and have seven or more year’s experience. The lineup includes top session stylists who, when they’re not at Huckle, can be found styling celebrities’ hair or at fashion shows in London, New York, Paris and Milan. The look of both branches (a collaboration with interior designer Laura Bracken) is inspired by a butcher’s shop; white ceramic London underground tiles and grooming products displayed on a meat counter. Clients sit in Takara Belmont barber’s chairs. Both branches have KEF sound systems and the Huckle playlists, updated each month, are available on Spotify. Each client receives a complimentary drink from a selection including: craft ale (on tap at Lamb’s Conduit Street), whisky (currently Japanese favourite Nikka From the Barrel), Hackney Darks Arts coffee and Bloody Marys on Saturdays. The Lamb’s Conduit Street branch holds a regular comedy night, Cut Throat Comedy, hosts bands for exclusive sessions and puts on occasional vinyl listening parties for clients and friends.